Organizations today are concerned if hackers are holding their data hostage. Everyone is looking for an answer or a new approach to safeguard their organizations. This is that solution. 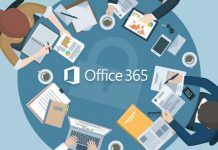 Master Office 365, Windows 10 Security, and Enterprise Mobility and Security on the cheap! 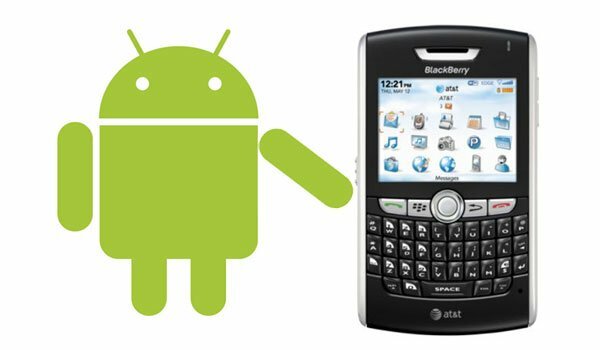 It looks like the rumors swirling around BlackBerry adopting Android for their devices have finally come to fruition. The last round of rumors stated that.. It got off to a slow start, but Android is gaining appeal among business users. That isn't to say there aren't any issues. There are many. Still, an evolving platform allows Google and its developers to overcome these issues. Even now businesses can benefit by using Android devices.